Fuel Card Purchase History Report: This report provides a full summary of all fuel related purchases, simplifying the retrieval of fuel card data and allowing for vehicle-by-vehicle fuel usage comparisons. It identifies fuel and non-fuel purchases and can be generated by individual driver or your entire fleet. This helps companies to improve fuel efficiency and eliminate abuses. Fuel Slip Audit Report: This report helps to identify and mitigate fuel slippage and fuel theft. It provides information regarding purchase location and vehicle location during the time of transaction. It also points out instances where a vehicle was not near a gas station when fuel was purchased and when more fuel was purchased than the gas tank can hold. 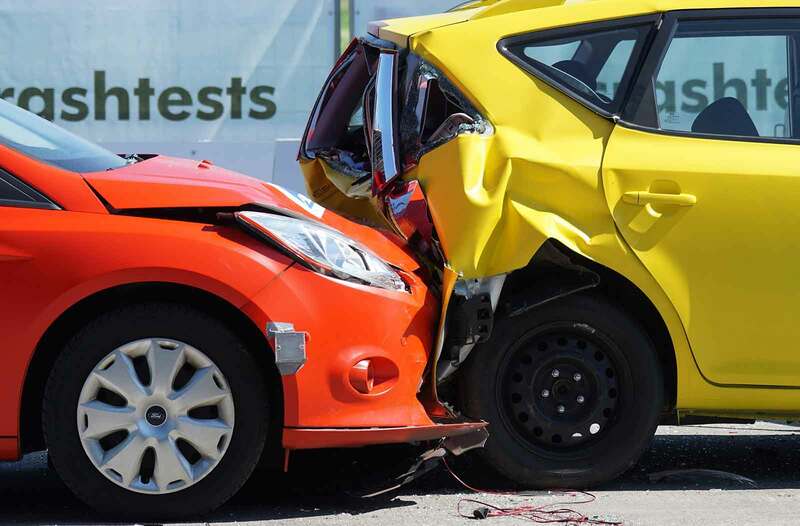 How Much Can an Accident Really Cost Your Business?